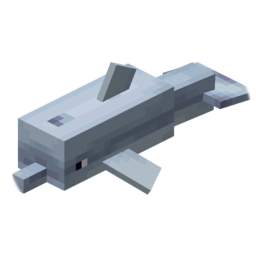 Translations for Minecraft Add-On in Minecraft Pocket Edition and Windows 10 Edition. 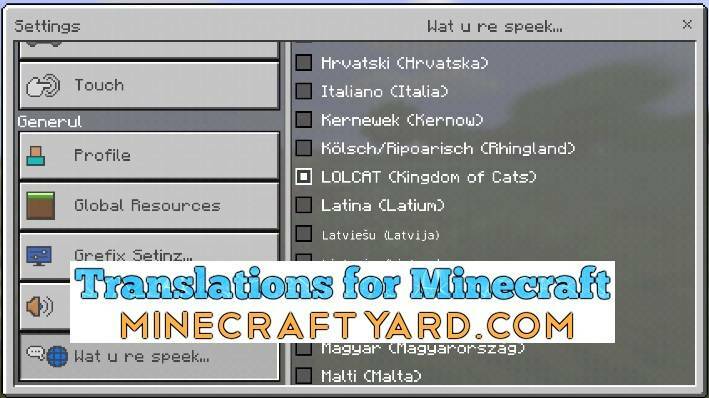 Firstly it is handy add on which provide translation of Minecraft into different languages. 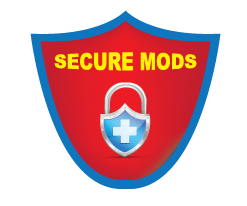 Secondly it is a vital aspect for most of the players who are unfamiliar with the English language. 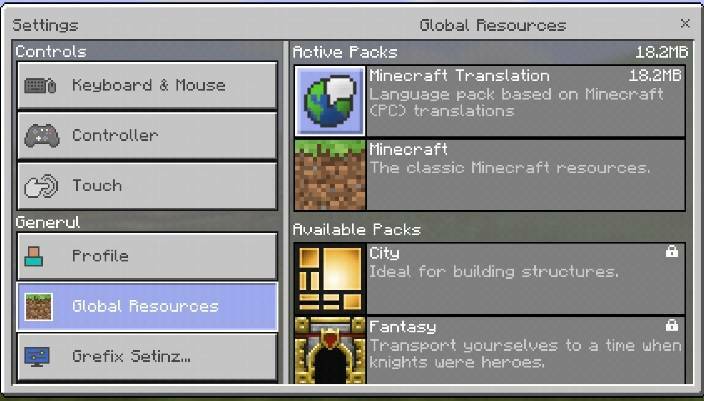 Furthermore it is already introduced in the PC edition but this add on will bring it back to MCPE and Win 10. 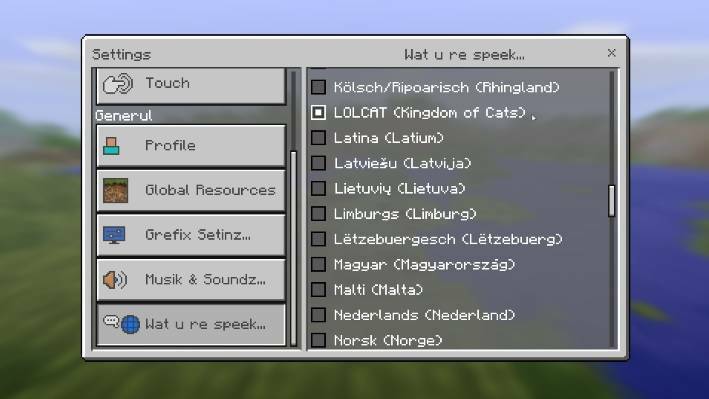 Moreover there has been 94 different languages in which you can convert your Minecraft. Also there is a huge list of languages which can be mentioned separately. In a longer perspective it is a remarkable creation to globalize the game with no boundaries itself.